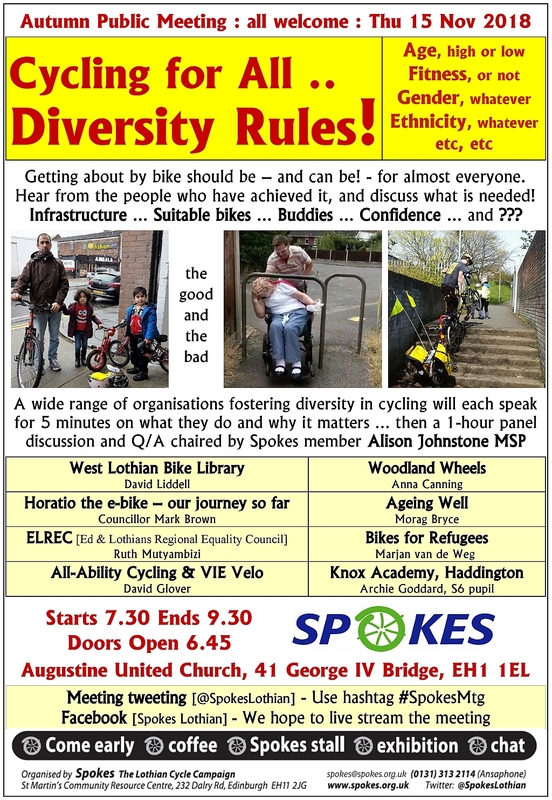 #SpokesMtg 15 Nov – Cycling for All – Diversity Rules!! 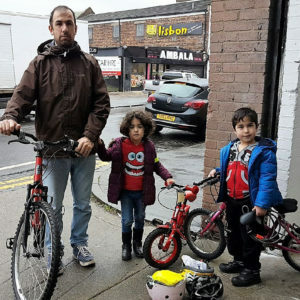 Who should be able to get around by bike safely and conveniently?? Oh, and we nearly forgot, young adult male commuters!! 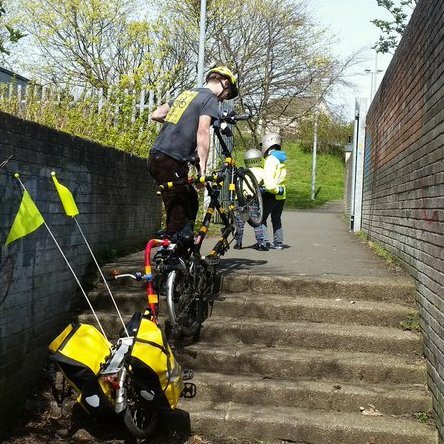 Our Public Meeting on November 15 will hear 5 minute introductions from people who are making things happen even in difficult circumstances – and how it could be so much better! Diversity Rules info stall – with materials from some of our speakers.